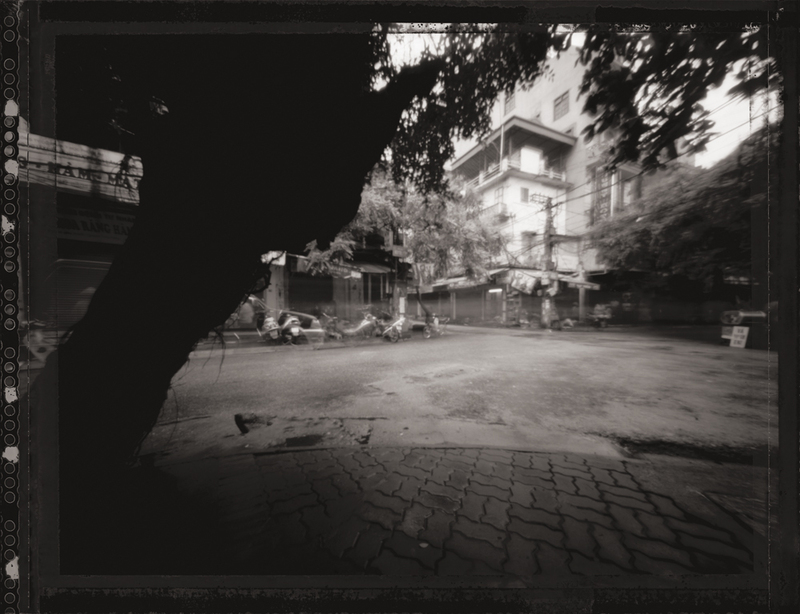 Portfolio based upon cultural travels in Vietnam during the summer of 2007. 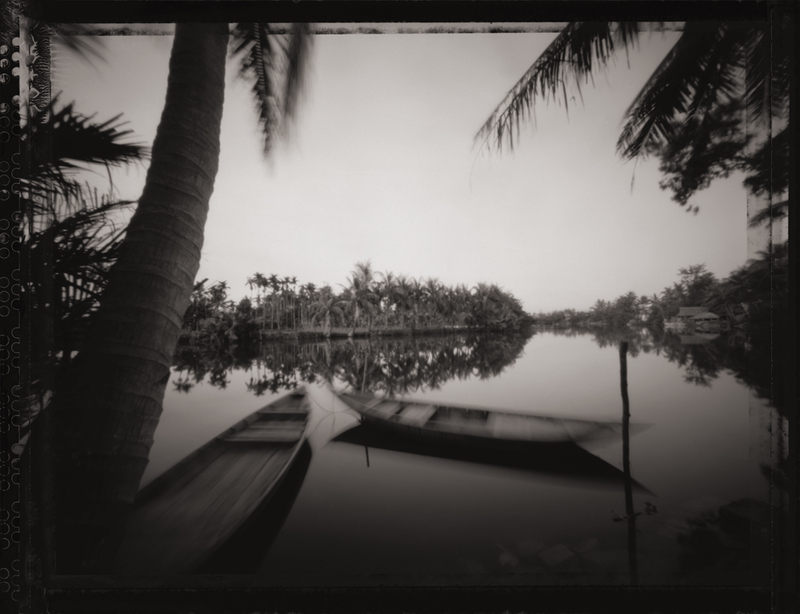 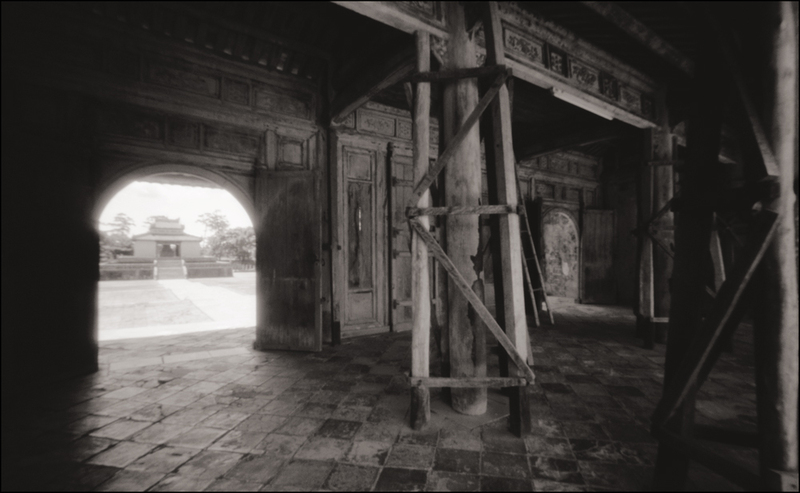 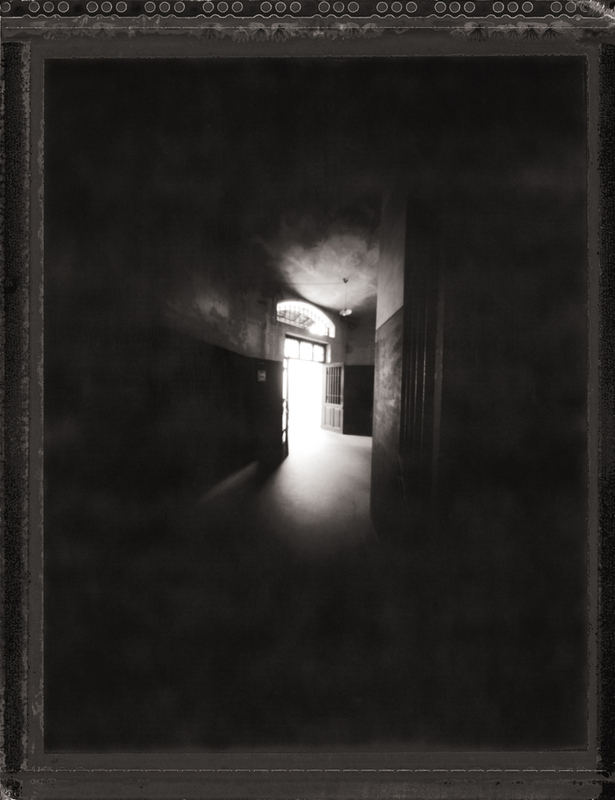 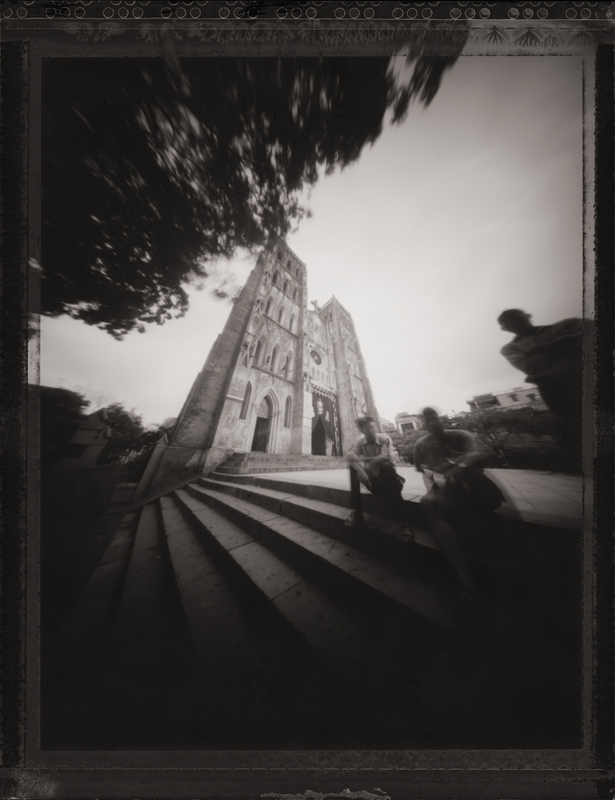 All images were produced with a Pinhole camera and shot on film. 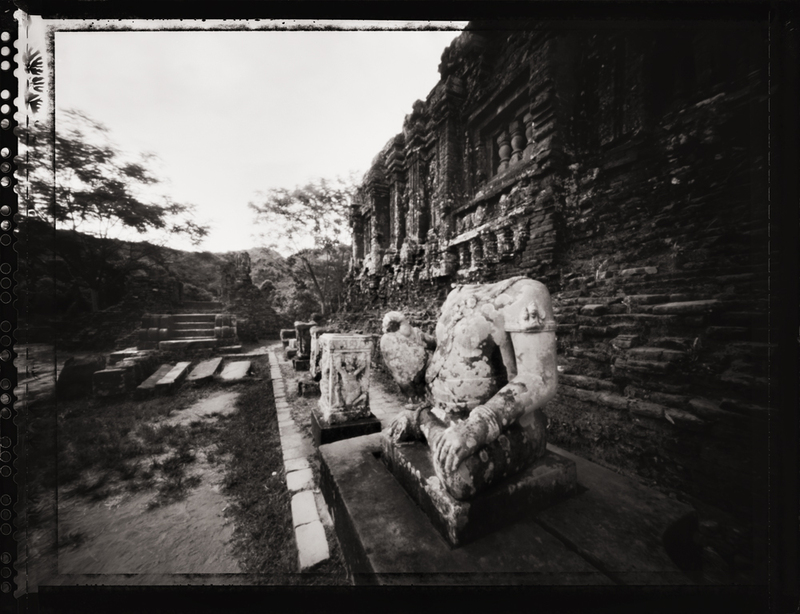 Final images printed as archival pigment prints.